Today I'd like to introduce you to another one of my extra large sponsors for the season. 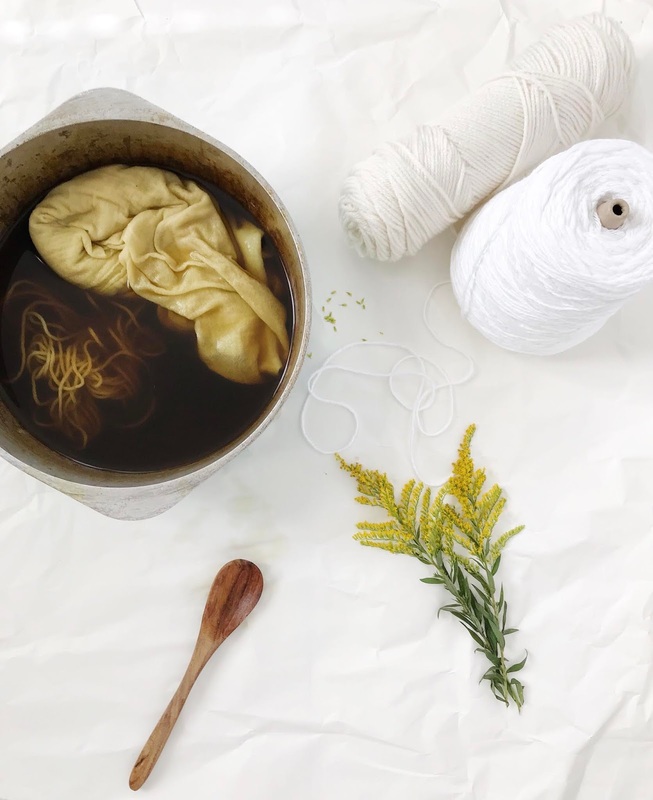 The Clothes Maiden is an amazing fashion blog and magazine filled with insane fashion inspiration. I LOVE fashion blogs, when I first started blogging I had a fashion blog and now I read them all the time! The Clothes Maiden is amazing because not only is it a blog you can ready daily, but they also have a magazine with several issues to read. So you get a boost of amazing fashion inspiration and a look at new trends and lookbook campaigns, what could be better? Here are some MUST READ posts! Check out this amazing editoral by Mara Hoffman. The Clothes Maiden Edition 7. If you have a fashion blog, shop, or clothing line, submit an article or be featured on The Clothes Maiden! 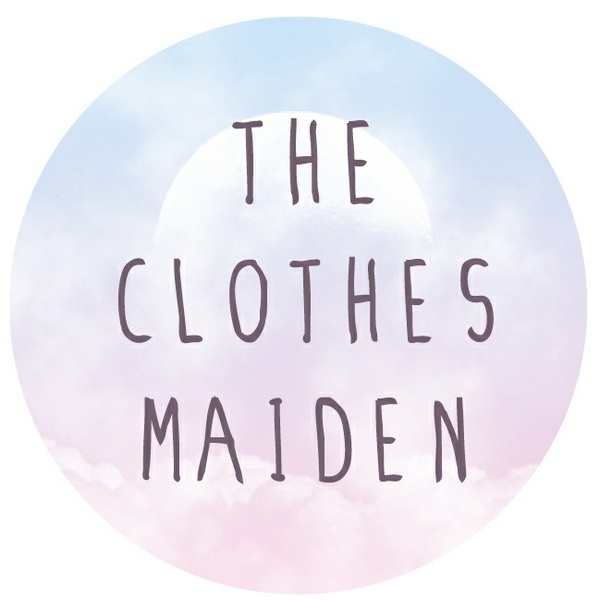 I've been so happy to have The Clothes Maiden as a sponsor, go check out the blog if you haven't already and leave some love. Pinterest. // Tumblr. // Twitter. New follower from the Blog Hop! Can't wait to check out the ETSY shop! So cute! Thanks for co hosting! Just love your blog so much...I'm your newest follower! Please hop over to Things in YOU, I'm having a fun giveaway and hosting a fitness link up! Thanks..looking forward to seeing some more! Following from the blog hop! Thanks for hosting! Hi! I love your blog and am your newest follower. I was kinda hopin' that you'd pop on by my blog, check things out, and maybe follow me back if you like it! Your newest follower from GFC hop.